40 per raid night is normally more than enough, please remember you will use these on pull and again halfway through the boss fight. 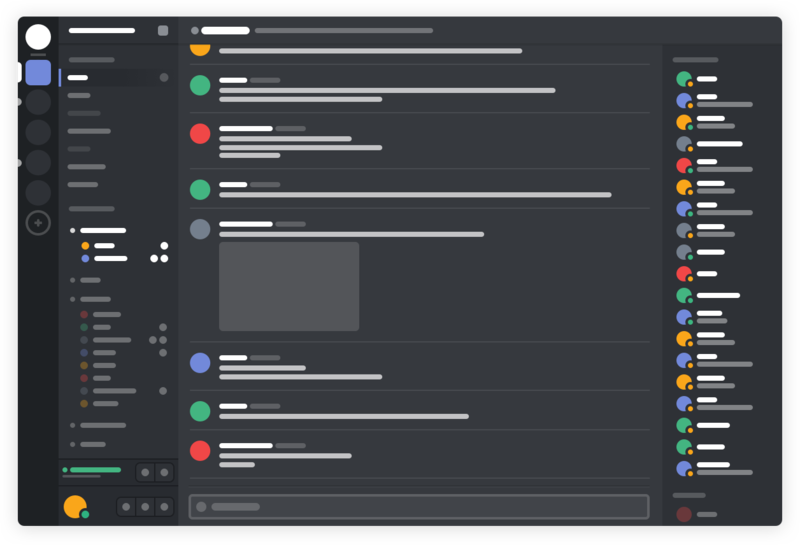 All-in-one voice and text chat for gamers that's free, secure, and works on both your desktop and phone. This is also HH's choice of voice for when we raid and a must for anyone raiding with us. 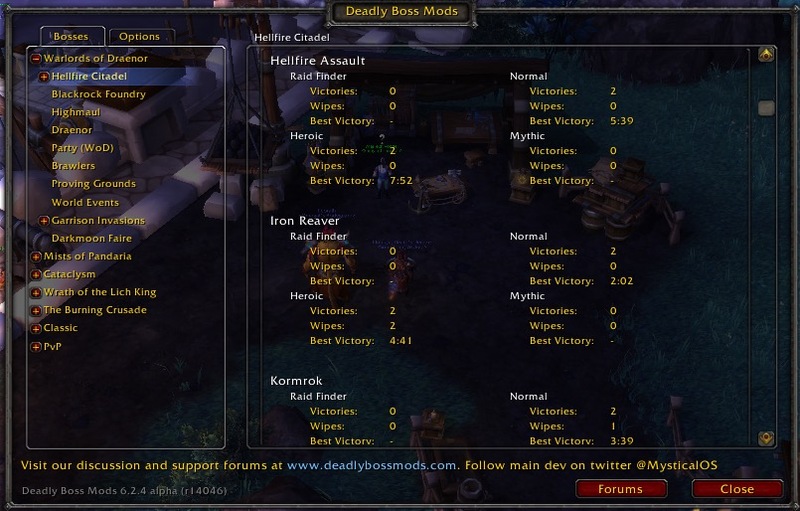 Whenever the Master Looter starts looting, RCLootCouncil detects any items above the group's loot threshold and promps a list showing the lootable items detected with the current settings. From here the Master Looter can click "Start" and councilmembers is prompted with a voting frame and everyone sees the looting frame. When players click their reply (default is "Mainspec/Need", "Offspec/Greed", "Minor Upgrade" and "Pass") the council interface shows the responses, and council members can start voting. When in a raid, you'll be able to edit and send assignments if you're the raid leader or an assistant and if the raid is, from your perspective, "approved". All raids will be approved if you have "Allow All" turned on, otherwise the raid must be led by an officer from your own guild, or by someone in your "Allowed Players" list. 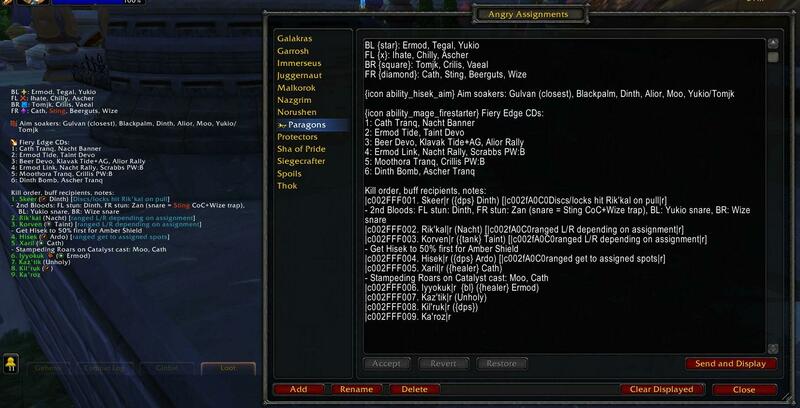 However, just because you are able to edit/send assignments doesn't mean everyone in the raid will accept them. You can perform a version check to see who in your raid isn't accepting assignments - they'll be listed as "Not allowing changes". Deadly Boss Mods is a boss alert mod. 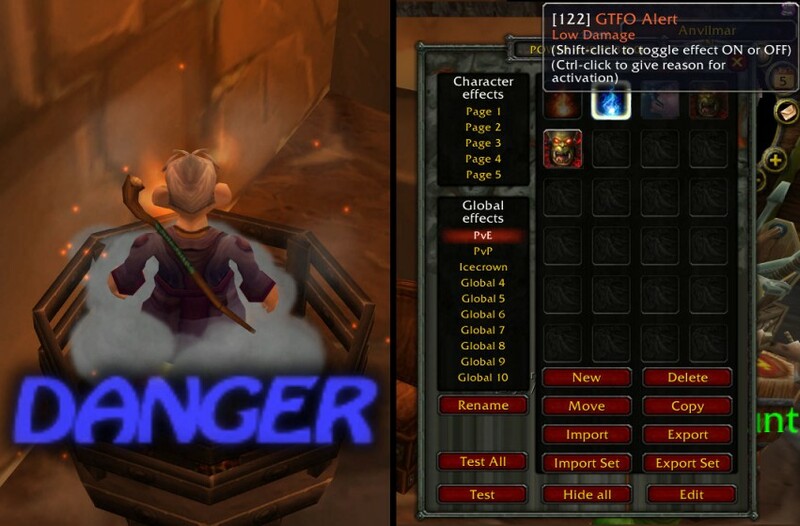 It consists of many individual "boss modules", mini addons that are designed to trigger alert messages and timer bars for one specific raid boss each. Instance modules will be loaded and enabled when you enter the corresponding instance. In most cases only one module will be running at any given time.